Currently Listening: Four Tet’s Morning Side. | Pulp and Circumstance, Juiced. Currently Listening: Four Tet’s Morning Side. As part of the latest release from the always forward thinking Four Tet, humbly enjoying the first side of this new record, called Morning Side. And then, there’s Evening side, too. You can read all about Kieran Hebden’s brilliant philosophy on releasing music and club life here. Every hair on your body will stand when you listen to the 20 minute Morning Side, brushed into consciousness with the brilliant vocals of Indian singer Lata Mangeshkar. 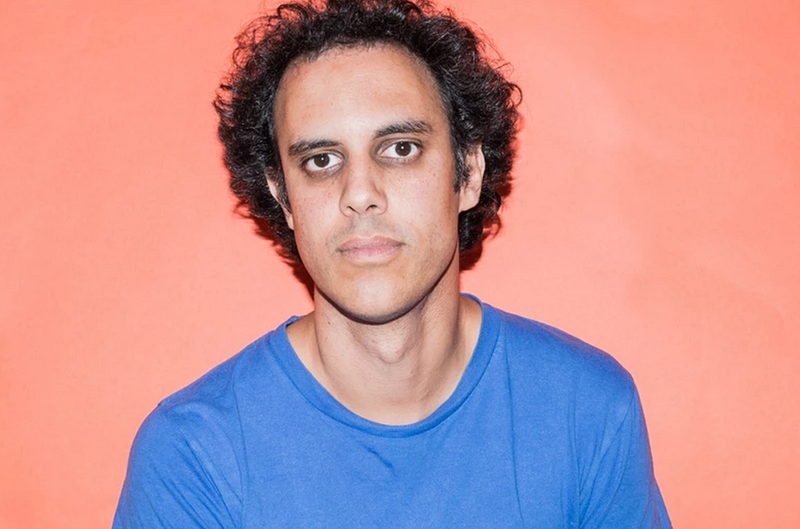 2015 looks to be a bang up year for Four Tet devotees. Physical copies of the record will come out on Hebden’s label Text, sometime soon. For now, grab it over at his bandcamp. You shouldn’t wait. This entry was posted in Addictions, Currently Listening and tagged four tet. Bookmark the permalink. ← Breathing Fresh Life: Pools.